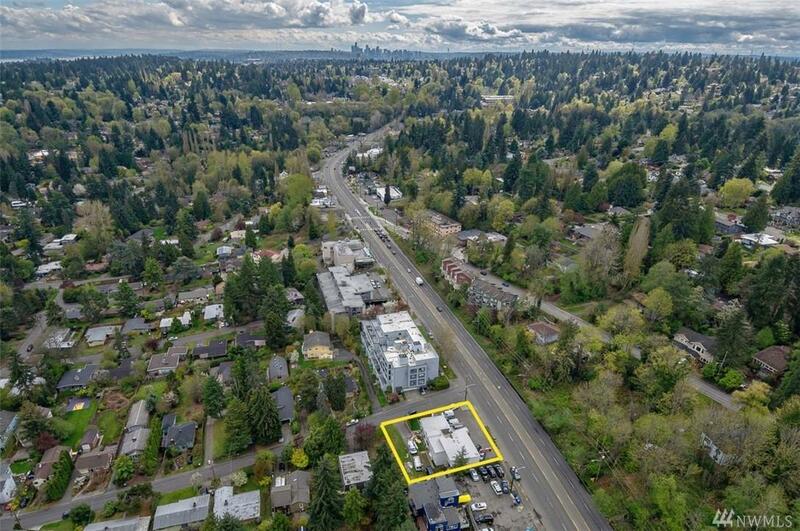 Excellent development opportunity just 8 miles north of Downtown Seattle and 3 miles to the UW campus. Recently up-zoned to NC3-55. 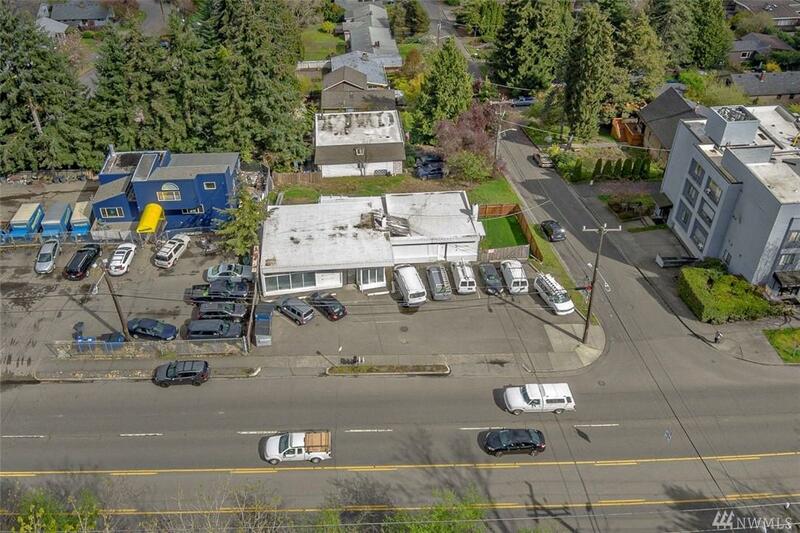 Great corner lot location suitable for commercial, mixed use and multi-family residential. Fantastic eastern view potential on this high elevation lot. 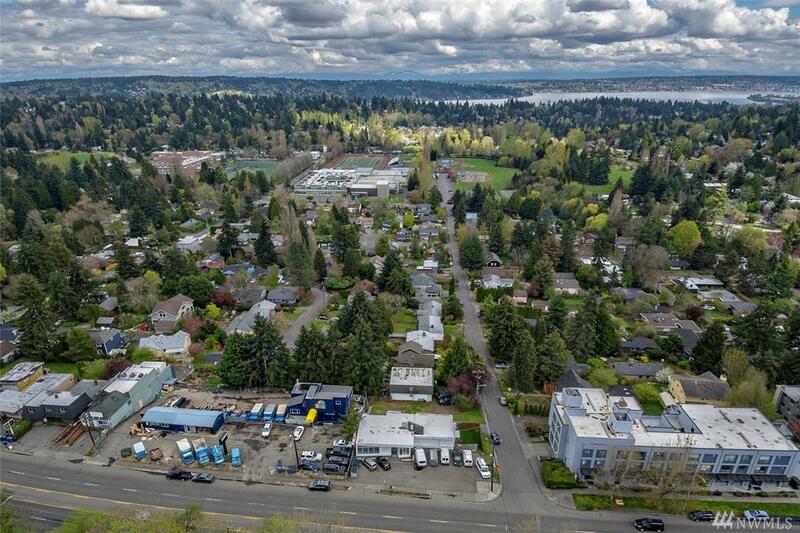 102 feet of Lake City Way frontage. 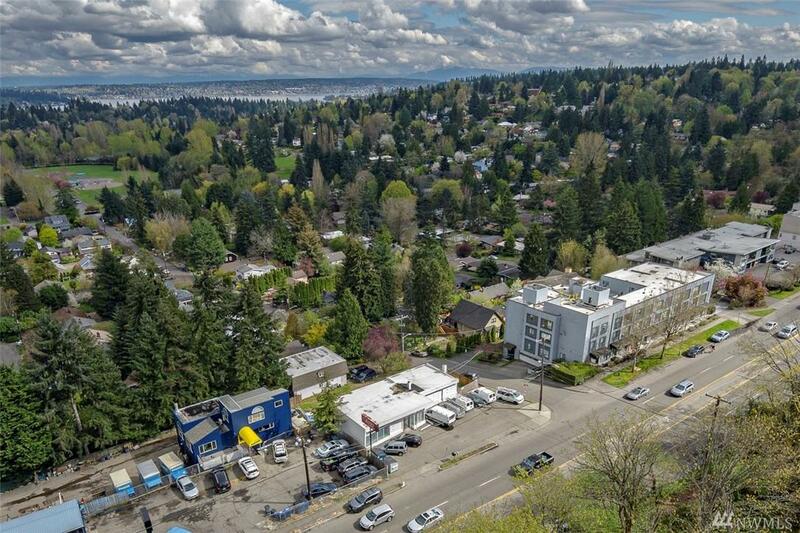 Just 2 miles to I-5, less than 2 miles to the upcoming Northgate Link Extension and 3 miles to University of Washington.